Land Rover has reached new heights in its new vehicle technology testing. 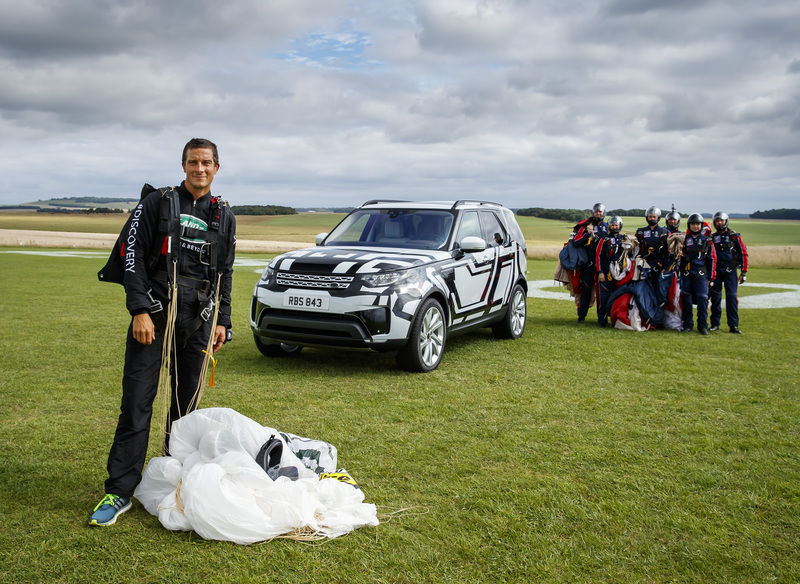 Bear Grylls said: “Land Rover is proving why the New Discovery is the ultimate family SUV. The fact that they have created this world-first Intelligent Seat Fold technology is impressive in itself and for the remote function to work while we are freefalling from a plane is pretty cool!